Cocoa has been accepted into Finding Shelter through the Finding Peace Program for pets of terminally ill people. She is a sweet and loving dog who was feeling a little lost when she first moved into her foster home. She loves people and wants to be with someone all of the time and loves to be cuddled and held. But when she takes time to sit by herself, you will find her looking out the window like she wants to go home. She is grieving the loss of her home where she could no longer stay because her owner was far too sick. Cocoa came to Finding Shelter via another rescue who worked with her owner who chose to have Cocoa leave to find a new home knowing she would be safe and find a place to be loved forever. 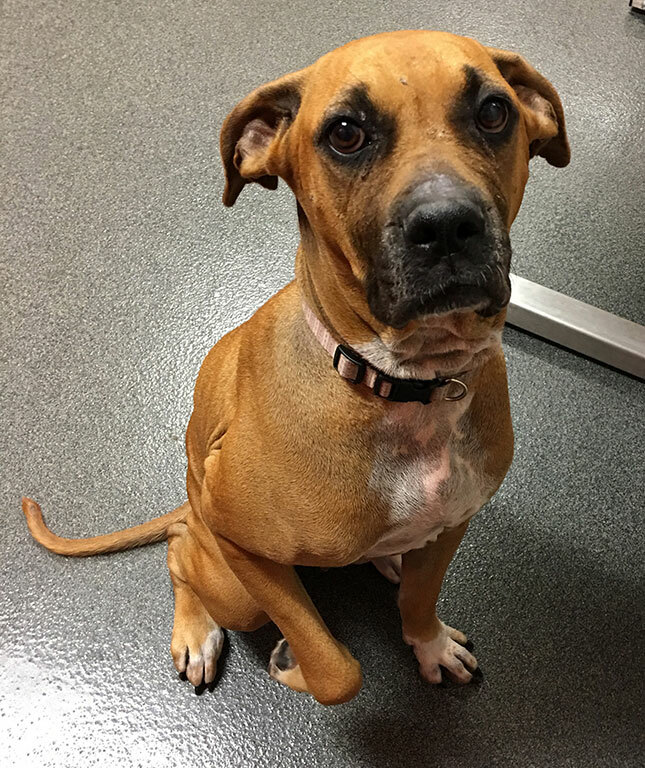 Cocoa is a big lap dog who needs a new family to love and to love her. She is good with other dogs, cats and children. She is housebroken. She needs a very secure, fenced yard. Cocoa is very sweet and loving! Cocoa is good with some dogs. Cocoa should not live with cats. Cocoa is good with older children. A home with a flexible schedule would be best for Cocoa. A secure, physical fence is required for Cocoa.